"[Season 3] will begin to show you exactly what the relationship between Olivia and her father is," says Morton. When Scandal’s third season premieres on Thursday, audiences will be transported only minutes after Olivia utters “Dad” to Rowan. We called up Mr. Pope, played mercilessly by film-TV-theater vet Joe Morton, for a preview of their father-daughter reunion. ESSENCE: Is it true you knew for a while that you would be Mr. Pope? How did you keep it a secret? 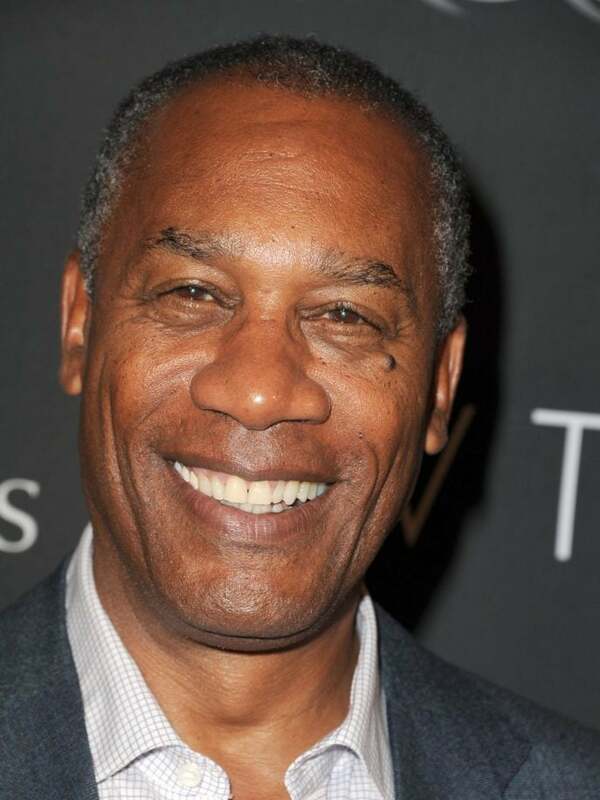 JOE MORTON: When I was first offered the role of Rowan, I asked where is all this going and I was told, literally, the last two lines would be revealing I was Olivia’s father. At that point, I said I’ll take the job, and the next line was, “and of course, you cannot tell anyone. It’s a surprise.” Keeping the surprise was good for me, in terms of the character. Rowan is all about holding on to surprises and being in the dark, so it actually helped me move through and understand who this guy was. ESSENCE: There is a lot of speculation about whether Rowan attempted to have Olivia killed. What are your thoughts? Well, it looks as if that’s what was happening but obviously I cannot tell you the truth or not. Rowan is the sort of man who’s about getting the job done and protecting the Republic above all else. So it appears ambiguous if I was out to get Jake or Olivia. ESSENCE: When the new season starts on Thursday, the episode will start 22 minutes after Olivia says, “Dad.” What can you tell us about the rest of the premiere episode? What it will begin to show you exactly what the relationship between Olivia and her father is. I won’t give any details because that spoils it but it will open up very clearly what the relationship is. ESSENCE: The big reveal last season was that you were the father. Will we learn this year who’s Olivia’s mother? I don’t know. You know how Shonda Rhimes works. I completely trust her and I think she’s terrific but nobody knows. There have been lots of Tweets and Facebook ideas of who should be mom, where is she, and what happened. But I have no idea. Who would you like to play Mrs. Pope? I’d love it to be Phylicia Rashad. That would be terrific. There’s something about Phylicia’s queen-like quality; she’d seem like the kind of person [who’d be Olivia’s mom]. But again, I have no idea who Shonda has in mind. ESSENCE: In your real-life, are your children fans of the show? Judging by this ESSENCE poll, you agree with Joe Morton’s pick for Olivia’s mom.